​This volume contains a collection of articles which were originally published between 2006 and 2010 in the IATEFL Learner Autonomy SIG’s newsletter Independence. All of the articles were written in connection with a project which likened exploring the multifaceted concept of learner autonomy to opening a metaphorical “can of worms”. Ten “worms” were released into the academic community, resulting in a series of short articles. The following areas are explored in this collection: Assessment, Classroom research, Counselling / advising, Culture, Learner training, Motivation, Self-access, Teacher autonomy, Teacher education, and Technology. 50 authors contributed to the book and the result is a highly original and, at times, humorous take on aspects of learner autonomy. 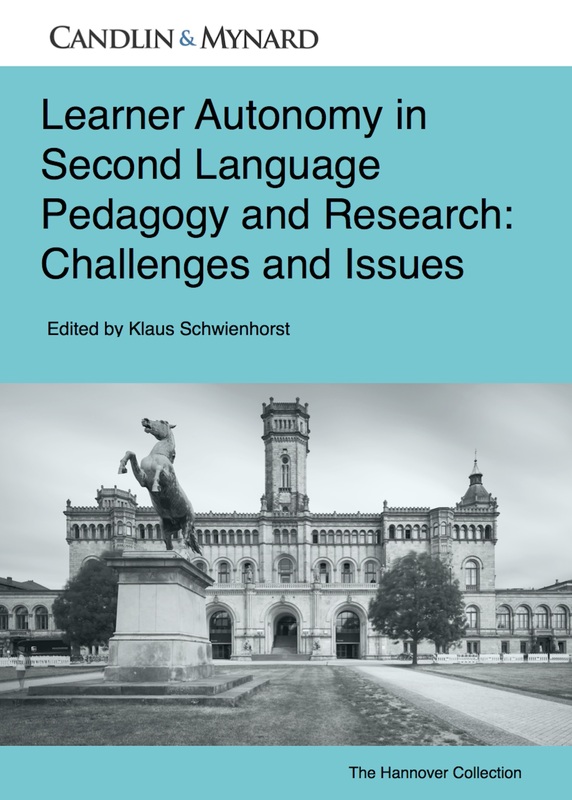 Despite the light-hearted approach, the contributions are grounded in research and practice and come from a range of countries and contexts, making this an essential resource for anyone interested in the field of language learner autonomy. The book was originally published as an ebook in 2011 by IATEFL. It has now been republished as an ebook and paperback book in the Autonomous Language Learning Series series. Carol J. Everhard has taught EFL/EAP in Greece and the UK. She has a particular interest in learner autonomy, self-access language learning and in the relationship between assessment and autonomy in language learning. Her PhD, completed in 2012, examined the use of triangulated-teacher, peer and self-assessment in promoting autonomy. She co-edited a book, entitled Assessment and Autonomy in Language Learning with Linda Murphy, which was published by Palgrave Macmillan. Jo Mynard is a Professor, Director of the Self-Access Learning Center, and Director of the Research Institute of Learner Autonomy Education (RILAE) at Kanda University of International Studies (KUIS) in Chiba, Japan. She has an EdD in TEFL from the University of Exeter, UK and an M.Phil in Applied Linguistics from Trinity College, University of Dublin, Ireland. She co-authored Reflective Dialogue: Advising in Language Learning with Satoko Kato (published in 2015 by Routledge, NY). Richard Smith is a Reader in English Language Teaching and Applied Linguistics at the University of Warwick, UK. His research interests include learner autonomy, the history of language teaching, teacher education and applied linguistics. His recent books include A handbook for exploratory action research published by the British Council and Autonomy in language teaching and learning: New research agendas (co-edited with Alice Chik and Noako Aoki) published by Palgrave Macmillan in 2018.